The Elf And The Broomstick: Lottie and Harry dinner? hmm... 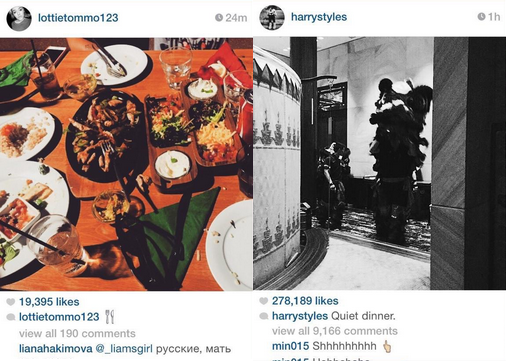 Funny how Lottie ate chinese the same day that Harry uploaded a picture form a restaurant of a chinese dragon celebration-thingy. H and L sure seems to be getting along with each others family currently.